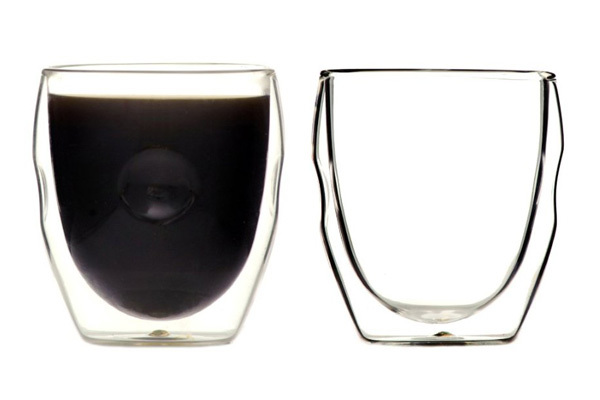 As much as we still love the Baratza Encore coffee grinder, there are places where it doesn’t thrive as much as it does in your home. For example, in a swanky office environment where the workers get to grind out fresh coffee whenever they want to brew a pot for the team. 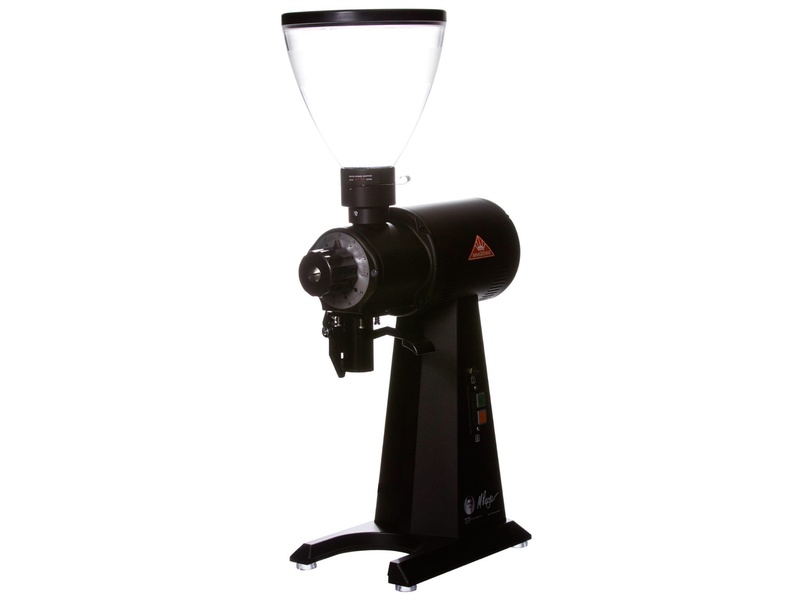 If you want a robust, high-output grinder you won’t have to replace every year, you want the Mahlkonig EK43. 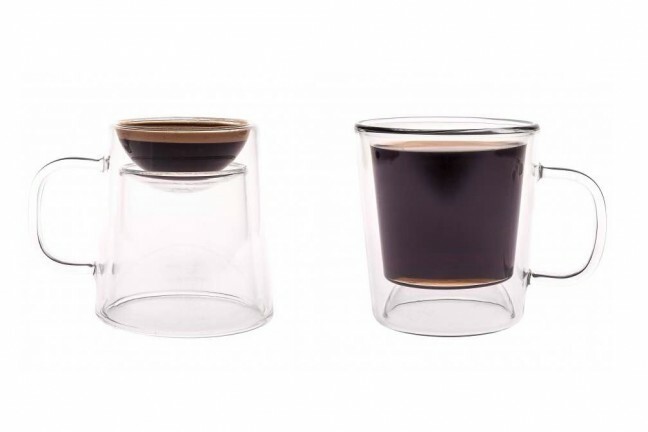 This workhorse is designed to handle the wear-and-tear of everyday use in coffee shops and other retail spaces, so you don’t have to worry about it falling apart anytime soon. 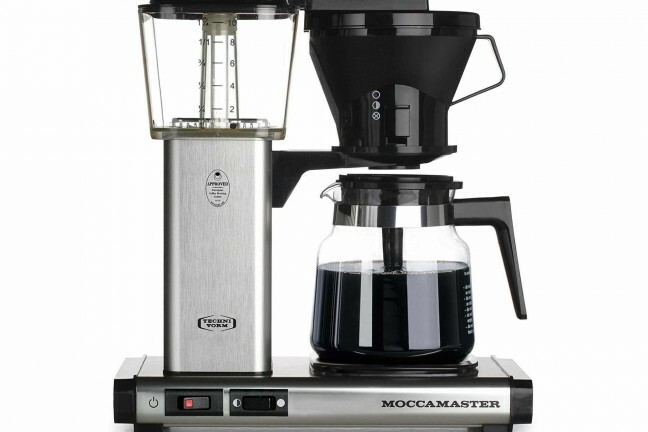 It boasts exceptionally consistent grinds, which results in very even coffee extraction every single time. It also looks pretty sweet. The EK43 has a stepless grind-adjustment dial with 11 reference points, so rather than clicking between those 11 grind sizes, you can dial in exactly the fineness or coarseness you’re looking for, anywhere from French press to espresso. Closeup of the adjustment dial on the red EK43. 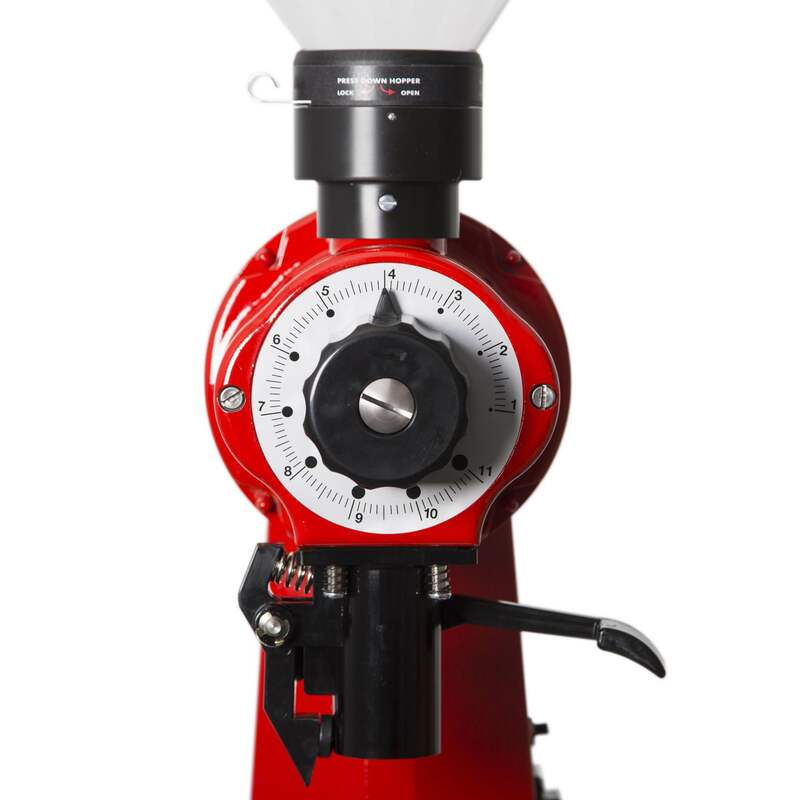 If you want to upgrade the coffee grinder in your office or retail space, the Mahlkonig EK43 is $2,700 and comes in black, red, matte white, and copper. If $2,700 is a bit too high-end for what you’re looking for, the grocery store-style Bunn G3 grinder is also a solid pick.